We highly recommend this book. It is a must for any Model T restorer! 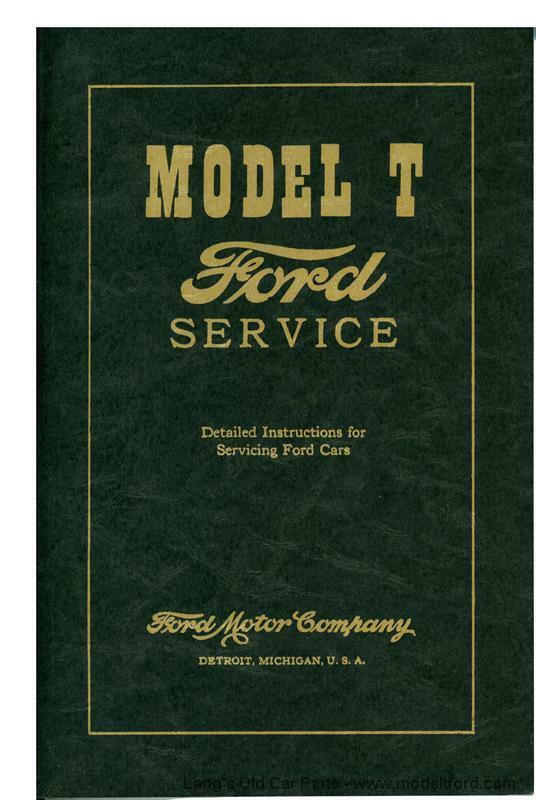 It has been nicknamed “The Model T Bible” and is the best selling and most comprehensive, informative book available for servicing the Model T.
Contains information and step-by-step instructions on mechanical repair and maintenance for all T’s. 296 Pages, with 577 Illustrations.